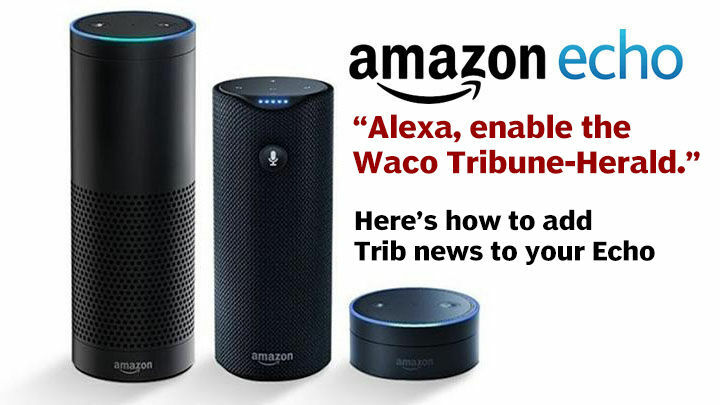 Did you know the Waco Tribune-Herald offers local news briefings on the Amazon Echo? Don’t have an Echo? Buy one from Amazon.